Our leadership, staff, and Vote Everywhere teams remained firmly committed to all aspects of this increasingly important work–developing the next generation of civic leaders and promoting an inclusive participatory democracy. In the spirit of Andrew Goodman, we revamped our expansion strategy to include a focus on recruiting Historically Black Colleges and Universities (HBCUs), Minority Serving Institutions (MSIs), and campuses with significant barriers to voting. Under this premise, Alabama A&M University, Georgia State University, Spelman College, Mesa Community College, and the University of San Francisco joined us as university partners. Fall 2017 was the first semester there was a Vote Everywhere presence on each of these campuses. 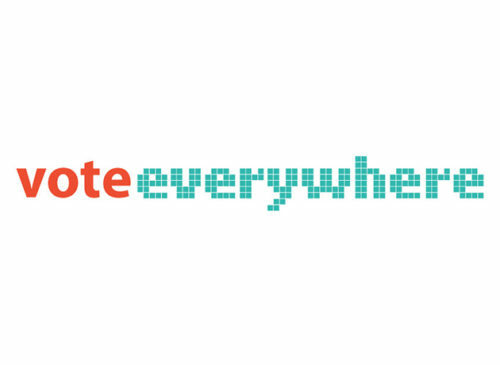 Our Vote Everywhere Ambassadors continued to lead the charge on Get-Out-The-Vote (GOTV) efforts, voter education, and social justice advocacy. 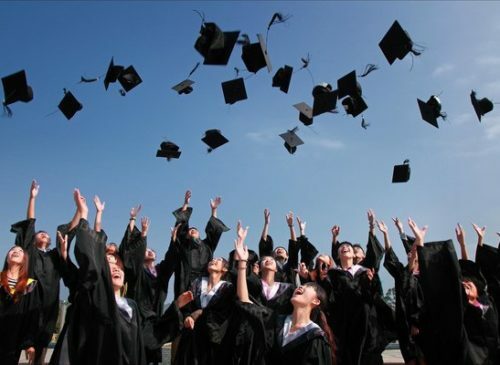 They joined national campaigns like the Say Yes to Second Chances campaign in Florida for felon rights restoration as well as worked with college administrators at their respective campuses to address voting barriers for out-of-state students, who lacked proof of residency documents. 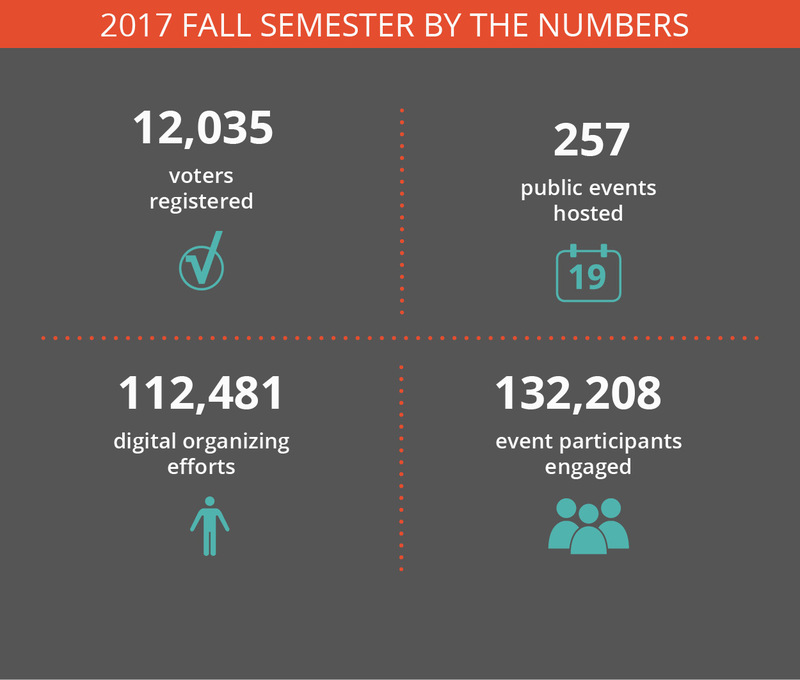 Fall 2017 was an exciting semester for our Vote Everywhere Ambassadors throughout the country. New Jersey, New York, Maine, Virginia, Ohio, and Utah all held elections on November 7th. Nationally, there were also a number of local elections on the same day. This month, Alabama held its special election to fill the United States Senate seat vacated by Jeff Sessions. Our VE Ambassadors were at the helm of all these races–educating student voters, bringing candidates to campus, providing transportation to polling sites, and a host of other activities. Civic engagement and participating in our democracy are year-round commitments to our community. We look forward to an exciting New Year 2018. There’s still more work to do! 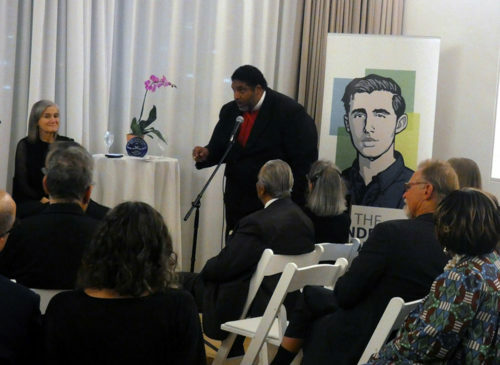 Kevin Hurtado is the Communications and Development Associate at Andrew Goodman Foundation. He graduated from Ramapo College of New Jersey with a Bachelor’s in International Studies and a minor in Human Rights and Genocide. 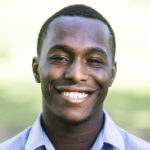 Previously, Kevin worked as an Executive Assistant and Office Manager at Newark Charter School Fund, a nonprofit dedicated to promoting educational equity in the city of Newark.